If you head on over to iTunes and check out Glee's version of Baby Got Back, you'll find a swarm of unhappy reviews from Jonathan Coulton fans. That's what happens when you rip a song off, I guess. 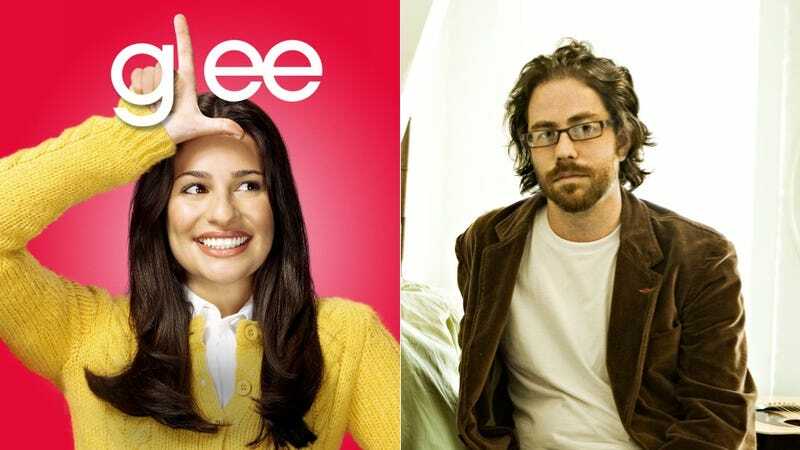 To quickly recap, for those of you not in the loop: earlier this month we wrote about how Glee copied Jonathan Coulton's arrangement on a song called Baby Got Back. Despite making his issues public, Coulton has not received an apology from Fox. He retaliated by releasing a "cover" of Glee's version of the song, with proceeds going to charity. Glee's version of Baby Got Back, meanwhile? Things are ugly on that iTunes page. Thousands of awful reviews mean that it's currently sitting on one and a half stars. These unfavorable reviews are from Jonathan Coulton fans. "I am so glad that Glee decided to use Jonathan Coulton's version of the song instead of the original. It's such a unique version of the song," says one reviewer who seems to have missed that the two songs are nearly identical. Back over to Jonathan Coulton's page, we don't see any Glee fans fighting fire with fire. But you do see them there. Many Gleeks are rating Coulton's version of the song highly... but are defending Fox at the same time. Apparently Glee fans think JCo should be grateful for the 'exposure' even though Fox isn't crediting him at all.